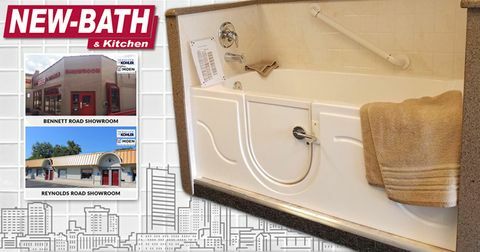 Are you ready to install that walk-in tub you've been considering? Is it the right time to take the leap and make the investment? Many wonder how soon they should get around to making that purchase and what exactly is involved with it. 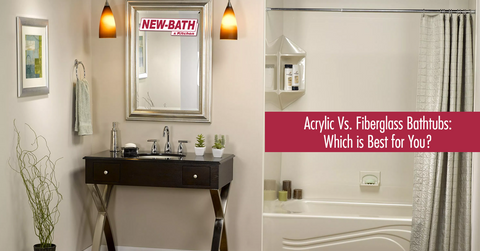 There are many options to choose from so you can get the tub that’s appropriate for you and your specific situation. 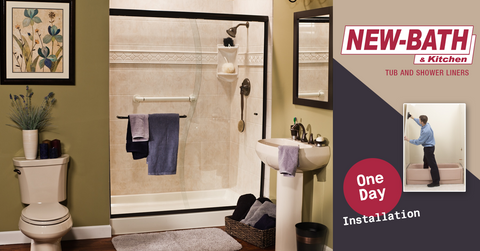 We want to see you get a tub that will last for many years and give you the best bang for your buck. 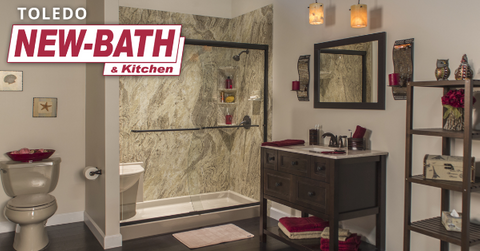 Since our walk-in tubs are built to last, we are positive you will reap the benefits from it for a long time. We stand by the quality of our products and the skill of our staff. 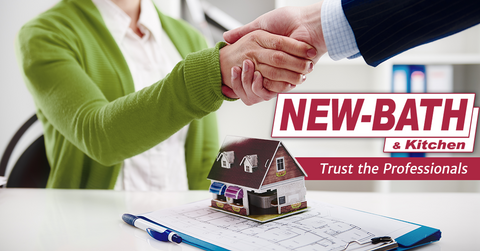 You can count on us to help you through the process so that you can get exactly what you are looking for, stress-free. 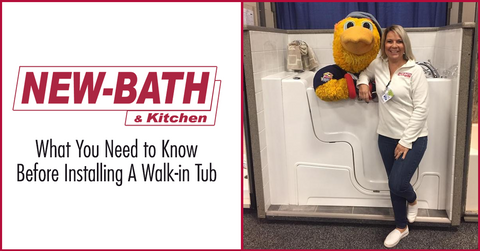 We have passed this article on to you to help you become more informed on the benefits of owning a walk in bathtub, if it is time for you to buy one, and things to consider. 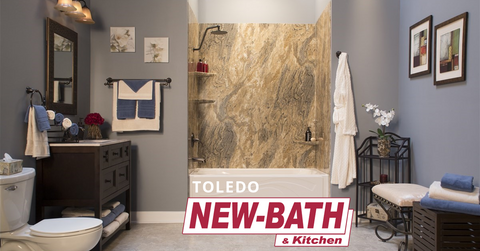 According to Remodeler Magazine, a homeowner can recoup at least 66% of the cost of a bathroom remodel when the house is sold! So, what’s keeping you from getting started? Maybe you just need a little more information about the process? Good news! 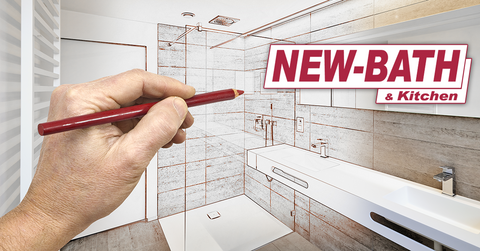 This article, the fourth in our bathroom remodeling series, will further explore your options. There is always more than one way to get a job done. The key is determining which option is best for you. We’d love to help you with that! Here we are, article number three in our bathroom remodeling series and we are still talking about hiring the right contractor. 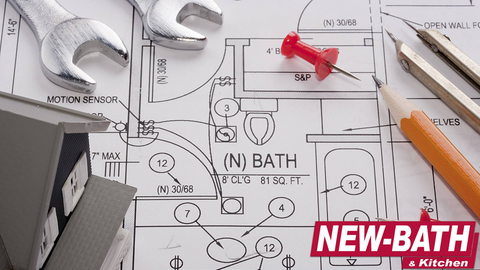 There’s just so much to consider before you hire a bathroom remodeling company that we thought it was important to share these additional insights. We can’t stress enough that the very first question you should ask is how much liability insurance they carry. 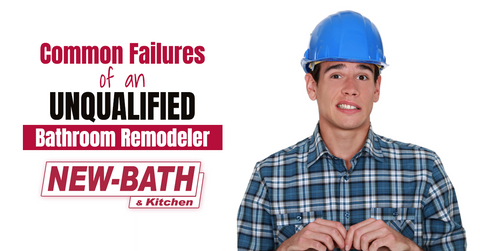 No matter how skilled or careful a contractor is, accidents happen. Many daily bathroom activities can become a problem if a senior has limited mobility issues or if they are wheelchair bound. 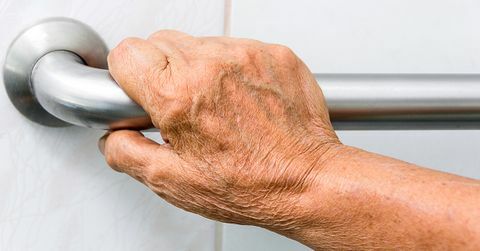 That’s why bathroom safety is a real concern for older adults and people with aging parents. 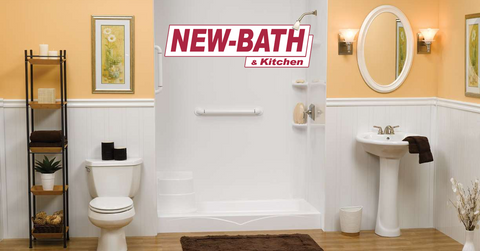 Updating or remodeling a bathroom for seniors helps them remain independent. 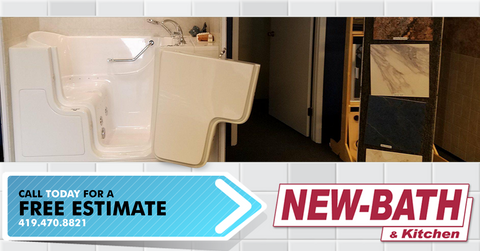 A walk in tub helps seniors to bathe safely and conveniently. All seniors need to do is to open a side door where they can step inside and be comfortably seated. This is so much better than their trying to step over and onto a slippery tub. When a bathroom doesn’t provide accommodations to help with accessibility, it then becomes a future perilous environment. 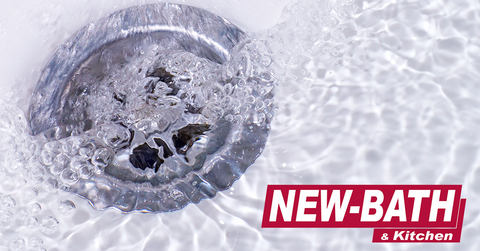 Many people, including seniors, are admitted to hospitals due to slips and falls in the bathroom. If you don’t have a steady gait or are in a wheelchair, a well designed and accessible bathroom is a must! Your bathroom should be easily accessible and well-equipped with assistive accessories to keep seniors steady, safe, and secure.